The Youth Activator is powered by technology from the professional device brand dermatologists. 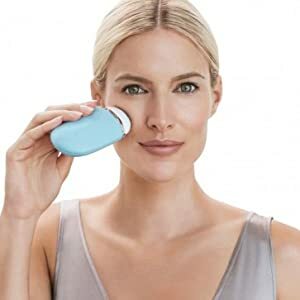 This patented combination of Radio Frequency, Red and Infrared Lights safely delivers energy deep within the skin to activate the production of new, healthy collagen. 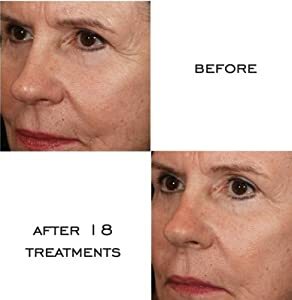 Proven to reduce fine lines and wrinkles while firming and toning. Younger, lifted and more radiant skin is revealed. 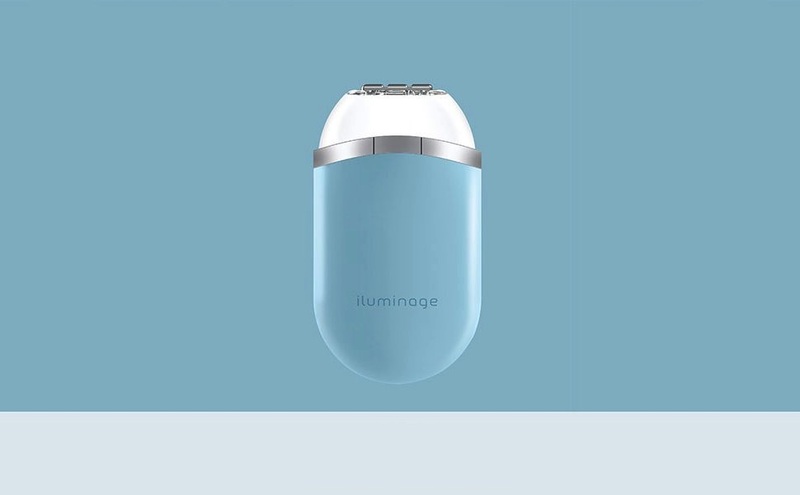 iluminage bring together three of the best sciences in the Youth Activator to a variety of skin health concerns. Radio Frequency Delivering thermal energy deep within the layers of your skin, the dermis, the technology activates the production of collagen and elastin. It immediately shortens the collagen fibres, which results in your skin's appearance being more sculpted and toned. Use 5 days a week for the first 4 weeks, and then twice weekly for an additional 4 weeks. The Youth Activator feels like a gentle warming sensation and is perfect for night time treatments. Designed to work exclusively with the Youth Activator Contouring Serum, this powerful combination of Radio Frequency, Red and Infrared LED Lights optimizes results while infusing electrolytes and botanical peptides into the skin. 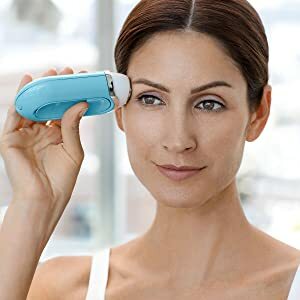 Radio Frequency delivers gentle thermal energy deep within the dermal layers to activate the production of new collagen and elastin, while Red and Infrared LED Lights improve skin health by increasing cellular metabolism and improving circulation.